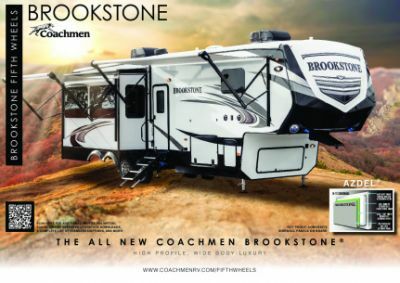 Take the 2020 Coachmen Brookstone 310RL on your next camping trip for more fun and memories! 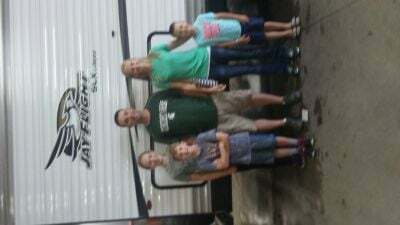 This 5th Wheel is great for long trips around the country! 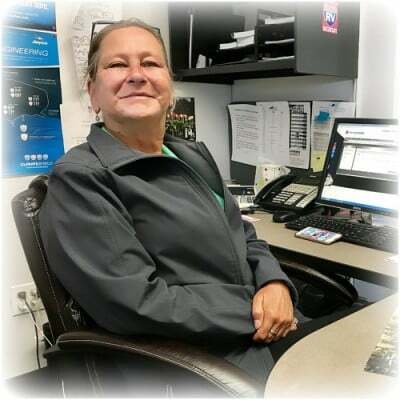 Here at Gillettes Interstate RV, we have a wide array of amazing RVs, making us one of the best RV dealers in Michigan! 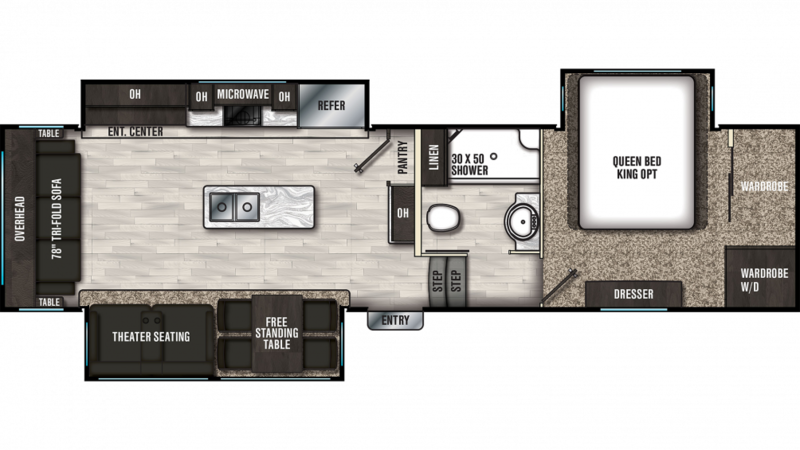 For more information on this model or other 5th Wheel RVs, stop by 7210 E Saginaw St East Lansing Michigan 48823 or call us at 517-339-8271 to talk to one of our RV experts! There's great living in this 36' 3" long, 8' 5" wide, and 13' 3" high 5th Wheel! It's ready to go with a hitch weight of 2277 lbs. and a sturdy GVWR of 14500 lbs. While at your campsite, the 17' 0" patio awning will provide shade and UV protection for everyone! Thanks to the wonderful 15000 BTU a/c unit and the reliable 40000 BTU furnace, the interior remains a stable, comfortable temperature, even if the weather outside is dealing in extremes! Even when the whole family is huddled inside, you won't be feeling overly cramped! That's because this RV is a generous 36' 3" long and 8' 5" wide, plus 13' 3" high! The sleeping accommodations inside this camper can sleep up to 4 people, so everyone will have a good night on the road! You'll be able to enjoy peace and quiet no matter where you go, with a cozy Queen bed in the master bedroom! Enjoy clean drinking water during the whole trip with the 60 gallon fresh water tank. The kitchen has a 3 burner range cooktop, a 14.70 cu. ft. refrigerator, and more! Enjoy the convenience of your own personal shower and Porcelain Foot Flush toilet wherever you go! There are 60 lbs. of LP tank capacity, so you can make that morning shower as nice and hot as you want it! The used water and waste are discreetly stored in the 90 gallon gray water tank and 45 gallon black water tank.